The only way to even the playing field in your favor is to use an automated Forex trading system to do your work for you. 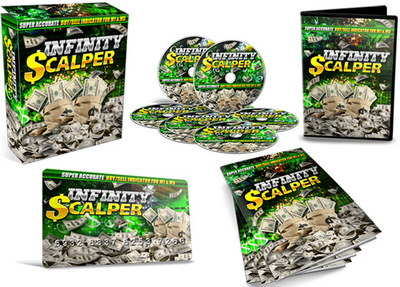 In fact, these systems are the very tools the pros use so that they never miss a currency trading beat. Automated Forex trading systems are used to buy and sell on the Forex markets any time of the day; that means that you can still enjoy optimal Forex trading and get on with the rest of your life. Automated Forex systems (expert advisors) work according to your trading instructions. On your own, or with the help of a trading mentor, you set the parameters of your Forex trading program and instruct the system to move accordingly. The rules that you use to program your system, your trading instructions are signals to exact points of entry and exit into markets. A number of parameters can be set within your automated Forex trading system. You can define price patterns, market trends (such as fading or counter trends, following trends, or breakout trends), price points, averages, technical indicators, price level proximity and such as your rules for trading. The system will then use the parameters to create an algorithm that will work automatically on your behalf—any time of the day or night, any day of the year in any market the world over. By now, no doubt you’ve noticed a theme; automated Forex Trading Systems manage your currency trading portfolio all the time. They trade exactly as you would if you were able to do nothing else but sit by your computer and manage trades all day and night long, all week and year long. With a good automated Forex system, there is no worry that you will miss an important investment opportunity or bail-out point overnight or while at work; and there are no hounding phone calls at inopportune times from your broker who requires immediate instruction. 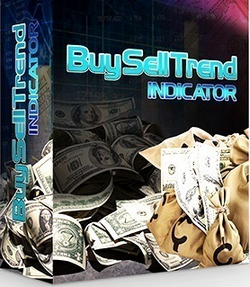 This is the most crucial advantage of Forex trading with automated Forex trading systems, and the best reason to use one. But the advantages of automated Forex trading systems are not limited to their “always on” capabilities. 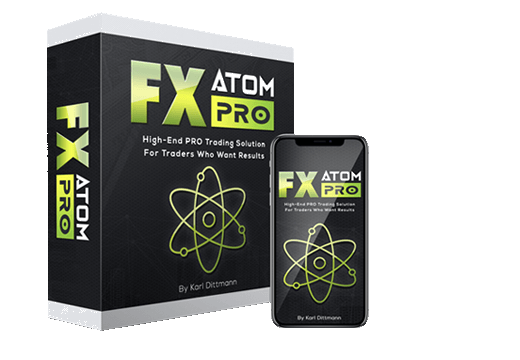 Automated Forex systems also take a lot of the human element—that element that is so oft responsible for lapses in heat-of-the-moment judgments, out of the trading equation. Automated Forex systems allow you to carefully examine your own trading style ahead of time and design the system that works the best for you. You can tailor your trading to your own risk tolerance levels, which are inputted into your system. In so doing, the responsibility for making pressured decisions on-the-spot in an ever changing market is removed. Automated Forex systems take the stress and emotion out of currency trading decisions. Guesswork and room for interpretation are eliminated; fear and greed are eliminated; reliable, predictable progress is what remains; in the end, all you see is the results. To sum it up, automated Forex trading systems take the least advantageous elements of the human side of trading out of the process, and replaces it with reliable, precise currency trading instruction. In a currency market that is always evolving, the only way to maximize results is to let this modern technology work for you. 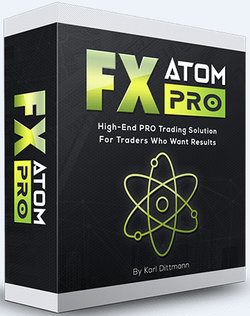 What Is an Automated Forex Trading Robot? In this type of auto trading, an algorithm in a computer decides on the characteristic of the order, which includes price, timing or quantity and sets off the order in an automatic manner. Although users are allowed to interfere through altering technical parameters of the program, however, the program manages the other controls. 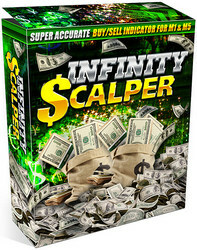 Lion Expert – Expert Advisor For MT4 The easiest way to do it is using a profitable Trading Software such as LION EXPERT. There arent any settings to fumble with and he is completely optimized for success. He will automatically detect whether you are running a 4 or 5 digit broker and change the settings internally for you. 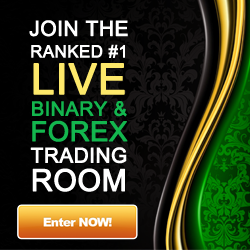 What About Forex Automated Trading Systems? foreign currencies and profit through fluctuations on its price as opposed to popular methods such as interest and dividends. They perform the important role of transferring the risk to individuals who do not wish to bear it.